We perform first article and in-process inspections for all machining operations and provide dock-to-stock services. Also, we offer contract inspection services. 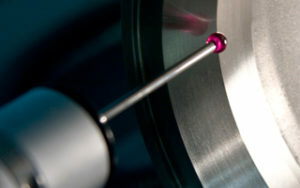 Our Metrology Department uses Coordinate Measuring Machines (CMM) along with Optical Comparators, Vision Systems, Ultrasonic Flaw Detection, XRF Material Verification, and Surface Finish Inspection equipment. 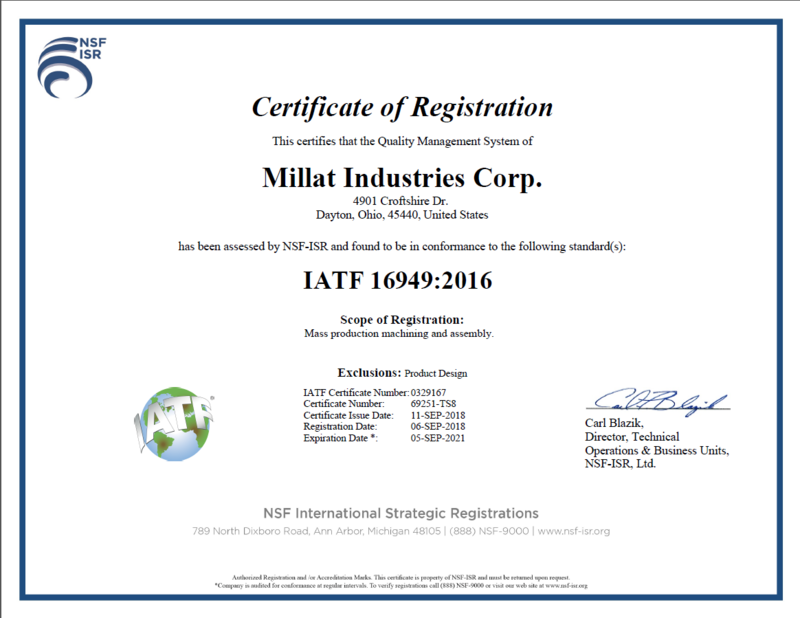 Inspection data and Certificates of Conformance are provided to customer specifications.